Rashes can be tricky to treat, often requiring steroid cream in the worst of cases. Weleda's Rash Relief Cream offers a traditional and herbal alternative to harsh chemicals to soothe and protect delicate skin, and to improve skin repair and healing of minor skin irritations and skin rashes, including nappy rash. This cream is suitable for the whole family, forming a gentle protective layer over delicate and tender skin and reduces the risk of chafing and general skin irritation. 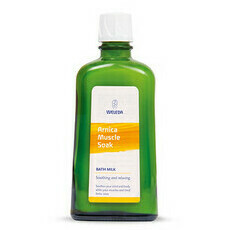 Useful to aid in the management of red, dry, irritated skin, rash associated with incontinence and in dry skin conditions. 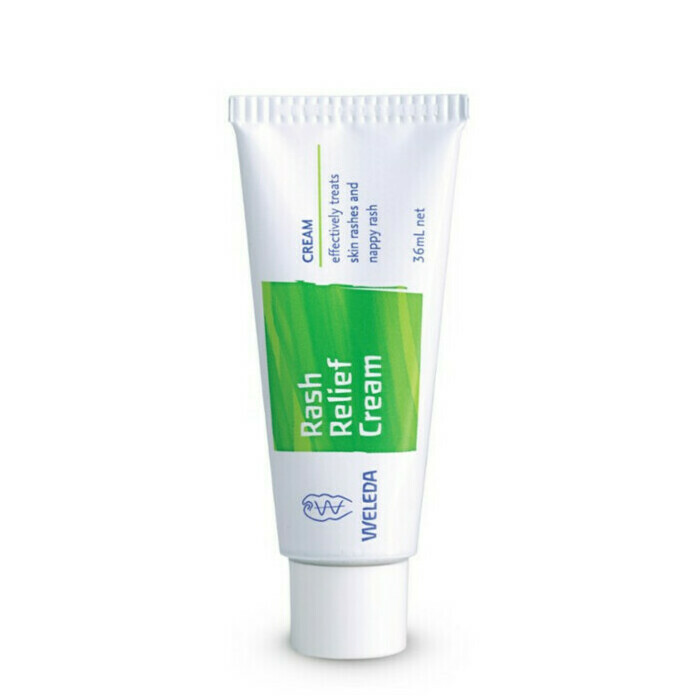 Weleda's Rash Relief Cream contains a host of active ingredients, including Aloe Vera, Witch Hazel, Calendula, Chamomile, Zinc Lavender and Rosemary Essential oils. 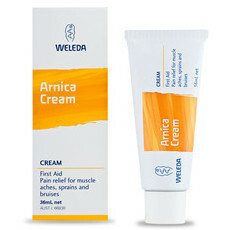 With Stinging Nettle and Arnica, which possesses anti-inflammatory, analgesic and anti-bacterial properties, this cream helps to soothe, reducing inflammation and discomfort. Pharmacological studies have identified some of the active components of these herbs that contribute to their antiseptic, anti-fungal, anti-inflammatory, protective and soothing properties. Made in New Zealand, natural, GMO- & Cruelty-Free, Certified Biodynamic & Fair Trade, packaged in recyclable tube. Aloe Vera, Calendula, Chamomile, Lavender. Each 1g contains: Tincture equiv. fresh juice: Echinacea purpurea, whole flowering plant 11.7mg; Infusion, equiv. 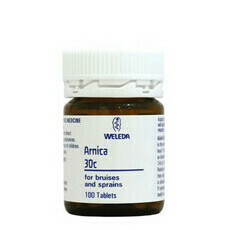 dry: Arnica montana, flower 300mcg; Calendula officinalis, flower 6.1mg; Urtica urens (Stinging Nettle), herb 5.8mg; Oil extract, equiv. fresh: Hypericum perforatum (St John’s Wort), flower 10mg; Oil extract, equiv. dry: Arnica montana, flower 4.4mg; Calendula officinalis, flower 15.3mg; Matricaria recutita (Chamomile), flower 8.8mg; Rosmarinus officinalis, leaf 8.8mg; and Aloe barbadensis (Aloe vera), dry conc. leaf juice 1mg, equiv. fresh leaf juice 200mg; Hamamelis water 10mg; Zinc oxide 100mg; and essential oils Lavender Oil 4.8mg; Orange Oil 1.5mg; Peru Balsam Oil 3mg; Petit Grain (Paraguay) Oil 500mcg; Rosemary Oil 1mg; Sage Oil (Spanish) 500mcg; Ylang Ylang Oil 1.7mg; in a base containing natural vegetable oils and beeswax. Adults/Children: Apply to the area twice daily. Nappy Rash: Apply to the affected area after each nappy change. I used this throughout summer in Japan for heat rash. Didn't make any difference. Like the herbal smell though.